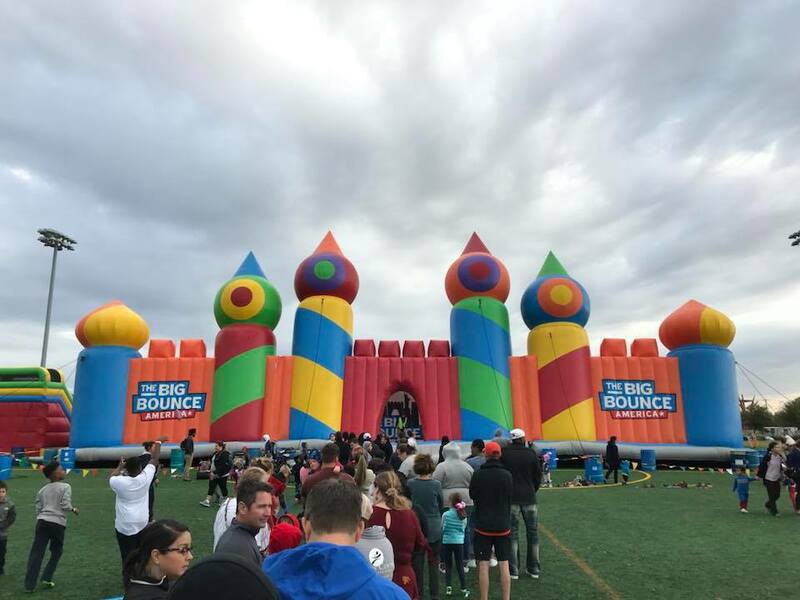 Remember my post about the largest bounce house ever?! 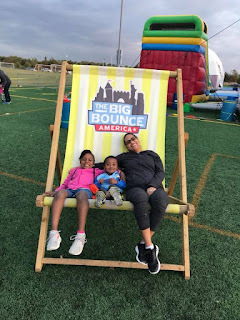 Over the weekend, me, the kids and our friends went to experience The Big Bounce America, aka, the largest bounce house ever! It was chilly outside but so worth it. We made the drive from the suburbs into Houston and were amazed when we saw how massive the bounce house was. We arrived about 15 minutes earlier than our bounce time, got our wristbands and waited in line. I can't tell you how excited everyone was, kids and adults alike. While we waited there were games to play as well as a HUGE setup for pics. 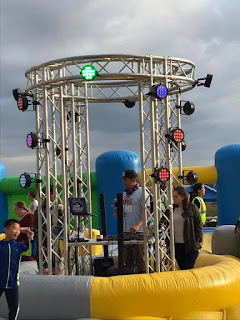 When it was time to enter, we began the bounce that lasted an hour. 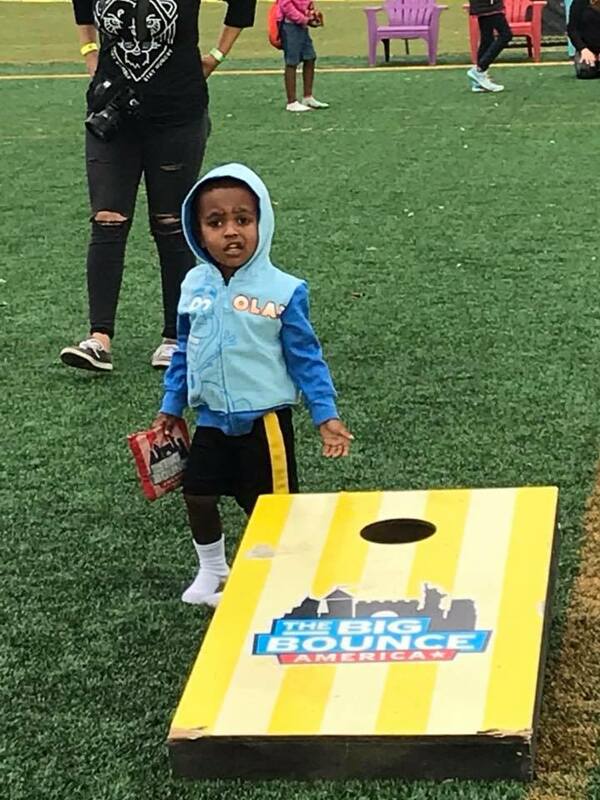 There were different things to do all over it. An obstacle course, basketball, ball pit, slide and so much more. 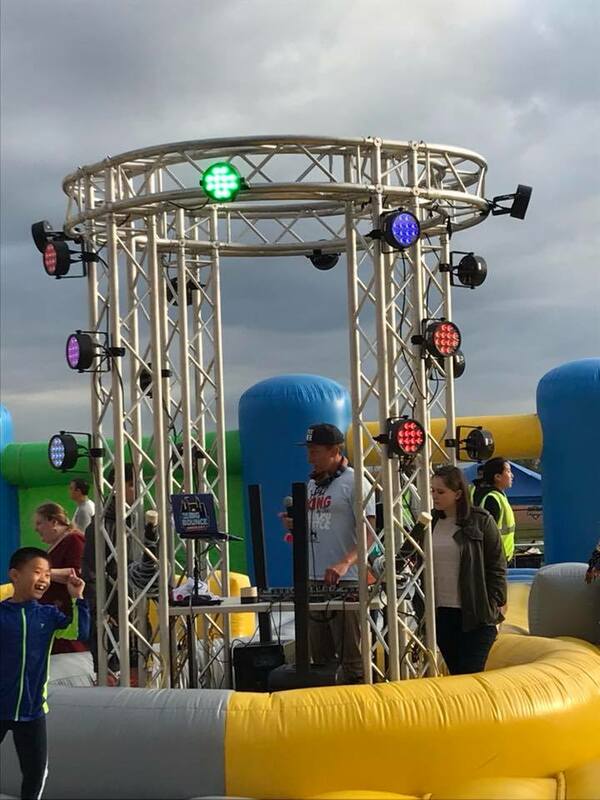 A DJ performed all the popular songs in the middle of the space. 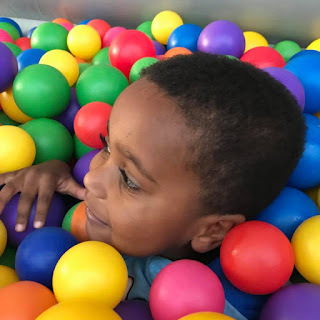 Princess A enjoyed the obstacle course most of all, while for Prince C it was the ball pit. I loved it all and would have definitely paid and stayed for the adults only session at the end of the night! 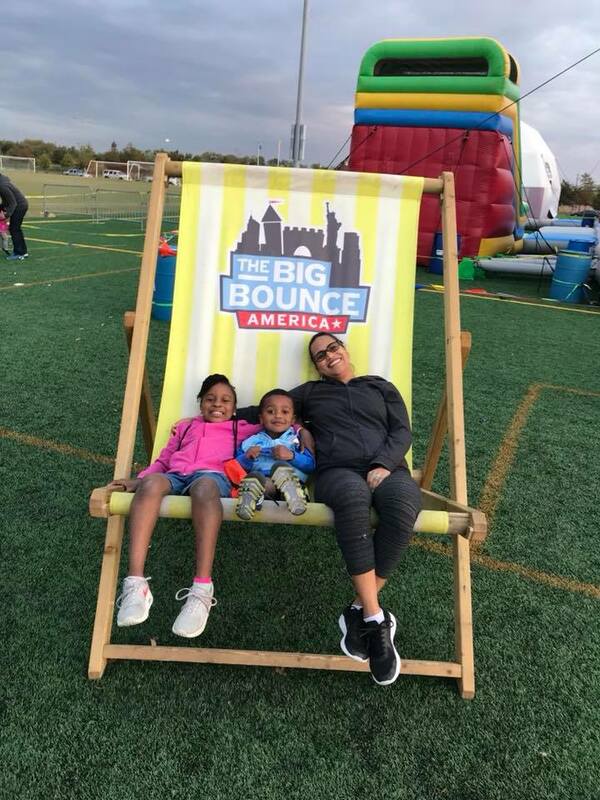 Here are some photos from our time at the Big Bounce. We highly recommend checking it out when it comes to your city.